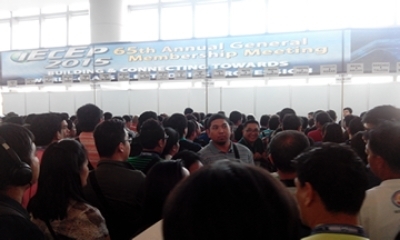 IECEP 65th Annual General Membership Meeting, December 8,9&10, 2015 at SMX – Mall of Asia. IECEP Secretariat updates its facebook account about the seminar/s to be held and the step by step process of the registration. 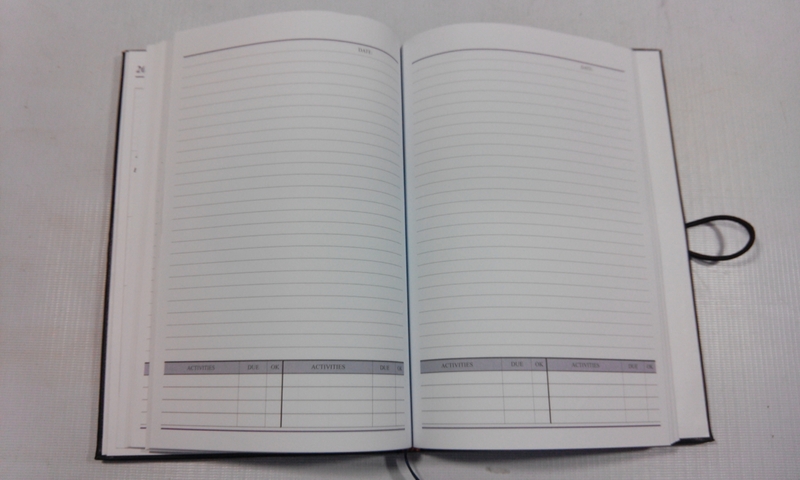 On the first day, delegates first must identified themselves whether they were UNCONFIRMED(registered but not yet paid) or CONFIRMED(registered&paid) before proceeding in Kit Claiming area. 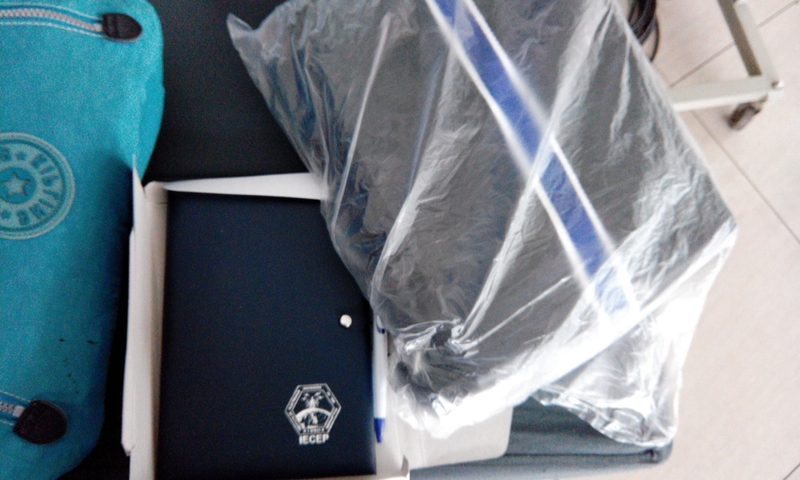 The Kit consists of: delegate’s ID,2016 Journal, sling Bag, ballpen – all with IECEP logo. 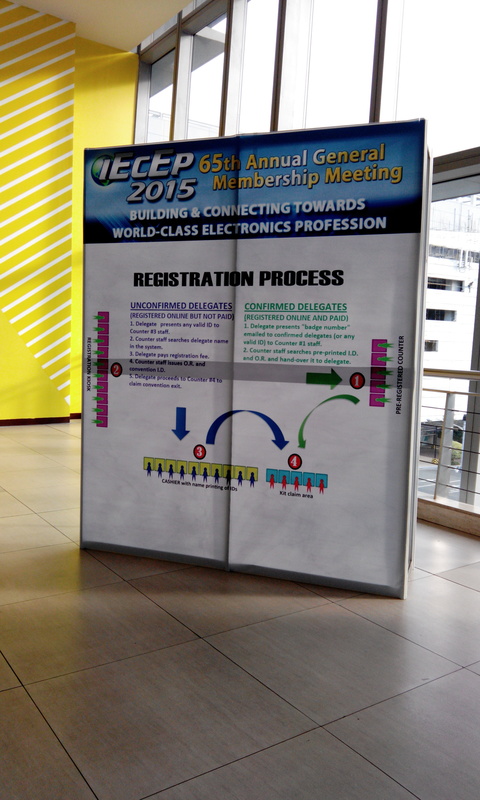 Its first day summarizes in welcoming, invocation, introduction, opening remarks of IECEP and PRC Board of ECE executives. Second day of the seminar was the most interesting part for me. Functions were divided into smaller rooms, from 50 up to 150pax rooms capacity (depending on the topic) Delegates have to choose on what topics they want to participate and learn more from. 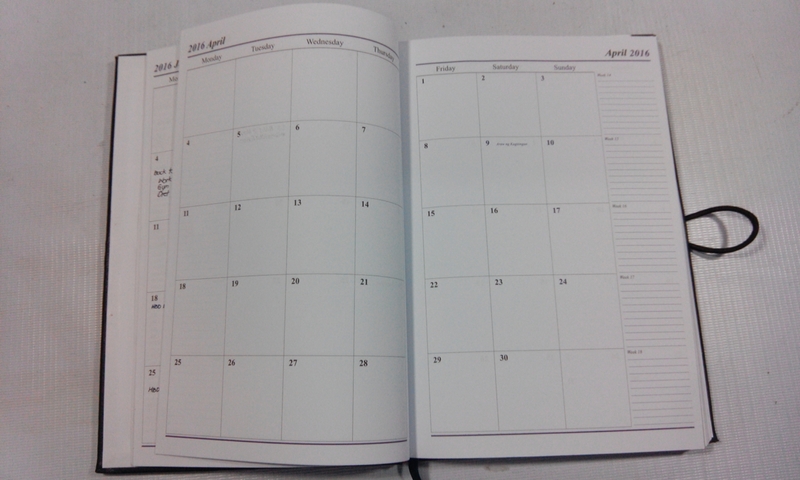 I personally attend to those topics that will help me on my career on electronics industry, mainly appliances. Wide selection of Electronics engineering topics, applications, examples, personal experiences, opportunities, etc which vary from Television, Broadcasting, electronics, biomedical and many more! Seminars (per room) were simultaneously on going thus you might have to choose wisely on where you really want to attend. PRIORITIES. 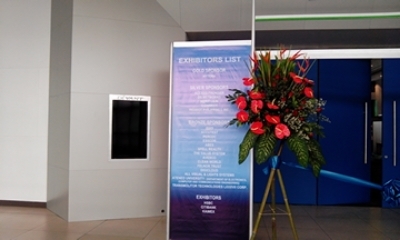 They rented 1 function at SMX for their Exhibitor’s List – Gold, Silver & Bronze Sponsors and Exhibitors. There are other IECEP seminars only around P2000 but you will only get ~5CPD points while attending this 3-day AGM will earn you a solid 20CPD points for only P4000 – upon attending. So, attending this AGM paid off every cents! 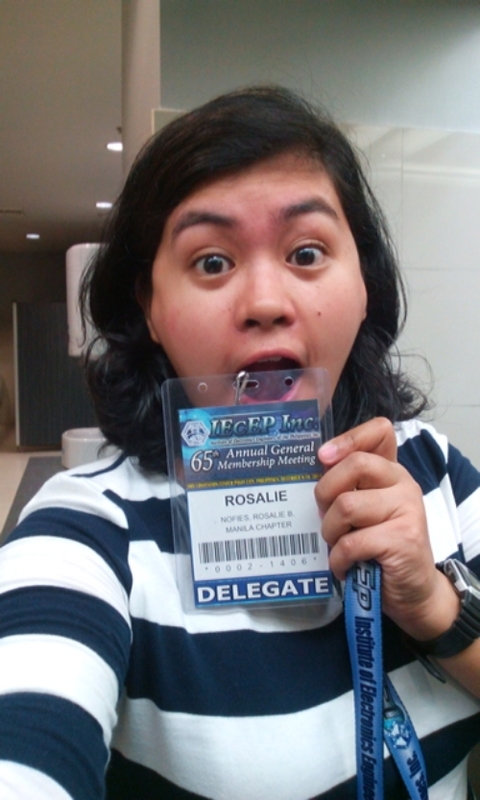 Delegates’ ID have barcodes on it that must be scanned every after the topic/speaker changed. On Day 3, the closing remarks were given at around 3:30pm thus queueing ahead for the certificate got me home earlier than the first two days. At around 4:10pm, I am walking my way out of SM Mall oc Asia. 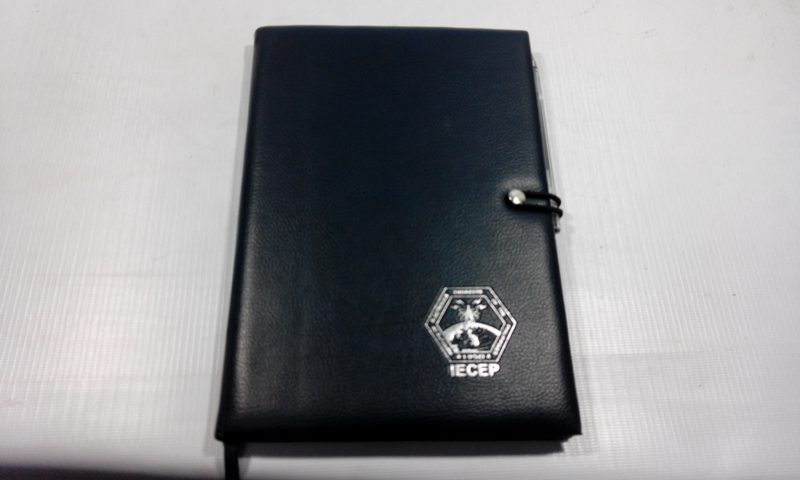 IECEP journal was given to those who arrived early. Not based on whether you are/are not ab early bird thus an unconfirmed delegate might get a journal (if he’s early) than those confirmed delegate who arrived late. 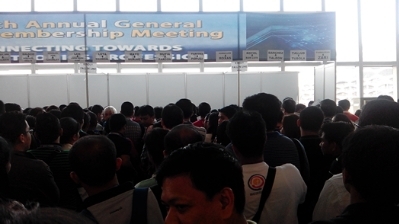 8:00 am was the typical start of the seminar/s so, being hateful being late, I’d keep myself at SMX at around 7:30am – straight for 3 consecutive days of the Seminar/AGM. 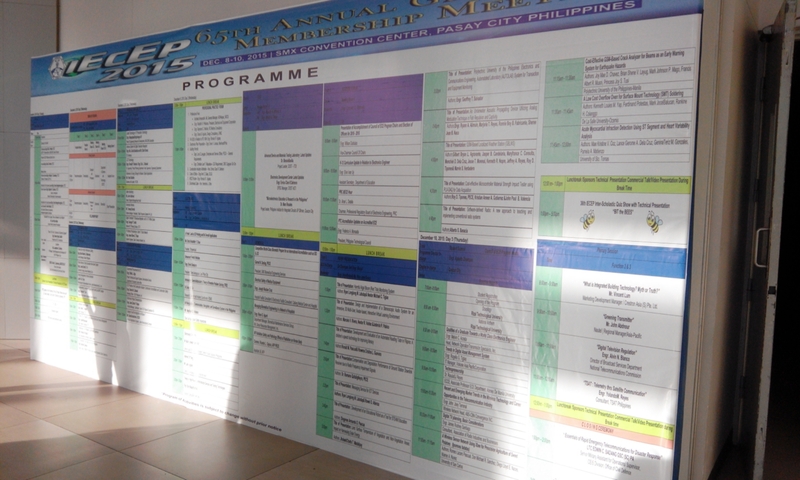 Issue of attending AGM just for CPD collection was discussed on the very first day of the seminar. 😂😂😂 hahahah.. This post is for my future refrence.